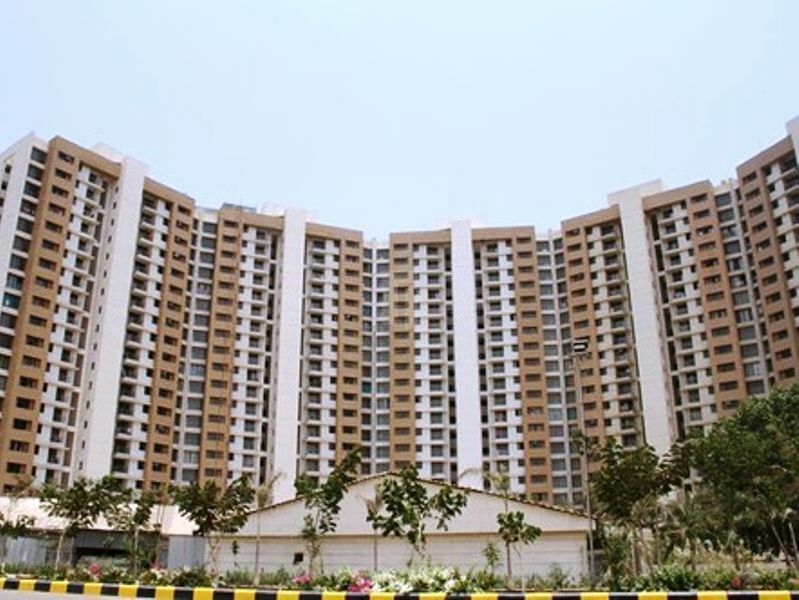 How Far is Lodha Splendora Phase II? Lodha Splendora Phase II, an awesome place where 85 % is open to the sky, where nature is at the top priority. The project is designed in such a way that it offers the value for those who want to invest in Thane West, surrounded by trees, exotic plants and flowers you can get fresh air and natural sunlight. You will find King sized homes with eco-friendly design and world-class architecture by globally acclaimed design consultants along with high-end amenities. Enclosed within acres of beautiful landscape greens the project offers apartment for sale in Thane West, here you can find 1,2,3BHK apartments, the 1BHK apartments super built-up area is 720 Sq ft, 765 Sq ft and 2BHK apartments super built-up area is 945 Sq ft, 1206 Sq ft and 3BHK apartments super built-up area is 1314 Sq ft,1737 Sq ft.
Spaciously planned with perfection, each apartment is built with world-class style and splendor. Each apartment is designed in such a way that it gets lots of fresh air and sunlight and commands an amazing view of Ulhas River and the Yeoor Hills. At Lodha Splendora Phase II you will find all which is necessary for the comfortable lifestyle from the luxuries of a resort to the conveniences of daily life in addition to this Thane West is well connected through different modes of transportation. Along with apartments in Thane West the Lodha Splendora Phase II offers many amenities for the benefit of the residence, some of them are a clubhouse with best in class facilities, Kids’ playground, Ballroom and an open-air lawn, Swimming Pool and gym. 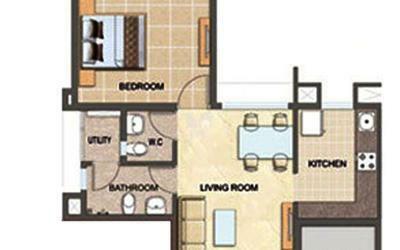 Lodha has been the world famous developers and they have their famous projects in Mumbai, also in London. They believe in providing the world-class quality to their clients that stands out from the rest and has an unmatched quality. They themselves have set high standards for developing the properties and have created some marvelous creations. This group offers houses for sale that carry quality and set a trend in the industry. It has grown to become India’s No. 1 real estate developer. Contributing to the nation through their work is also their core value. They have accomplished projects wherein their developments are environment-friendly and have also contributed to the communities like education, childcare, and medical care. Their developments include Lodha Palava Aquaville Series offering 1BHK, 2BHK & 3BHK apartments in for sale in Mumbai, also Lodha Upper Thane Green Acres which offers meticulously designed 1BHK & 2BHK apartments in Majiwada, Thane and Lodha Casa Paradiso located in Hyderabad which offers ready to occupy 3BHK apartments in Sanath Nagar, Bangalore. Lodha has a huge workforce of around 3500 employees, 2000 of which are technically trained people. The workforce of Lodha has been increasing at a very fast pace. This is not only about the quantity but the quality of the workforce the brand has. It is not a brand that has a real estate approach, it also believes in providing the hospitality along with the residencies, by way of offering valet services and housekeeping services. Lodha’s vision “ Building a better Life” extends across geographies, market, price points and consumer segments.